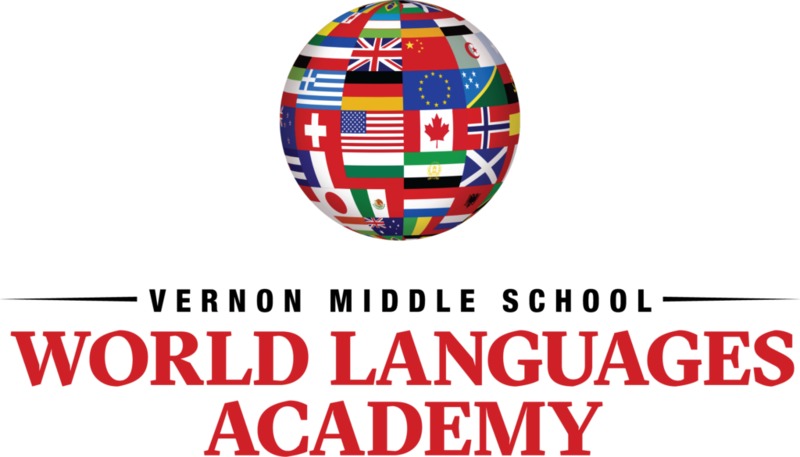 The World Languages Academy at Vernon Middle School is opening Fall 2019! Learn more about the opportunity to attend this campus by attending one of our information sessions. Tuesday, February 19 at 6:00 p.m. The program will feature small learning communities with the goal of developing multilingual and multicultural students that will be prepared to compete in a global economy.